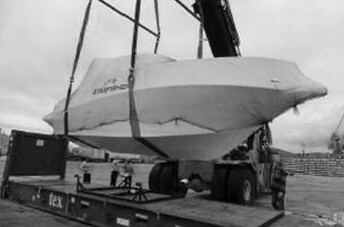 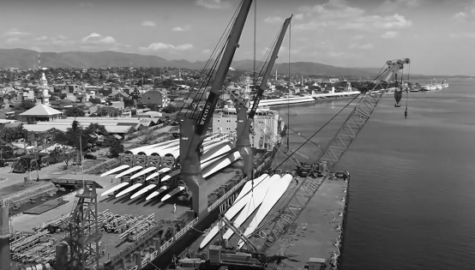 Sea transport of 90 windmill sections from Ciwandan Indonesia to Parepare Indonesia. 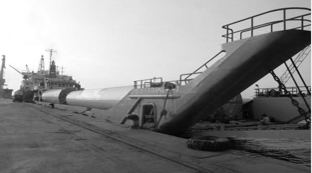 Special barges (LCT) were used to transport all tower sections from Ciwandan to Pare Pare Terminal. 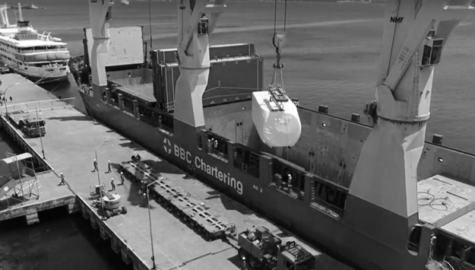 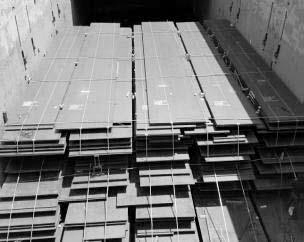 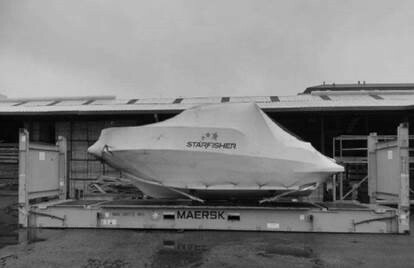 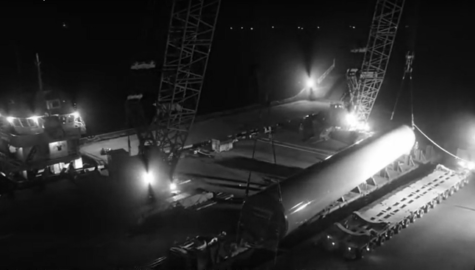 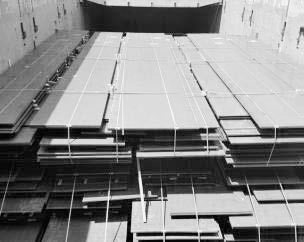 90 blades : transhipment vessel to barge , discharging ops and road transport to site.